Raise a glass and some $$ for the The Jacob Center. The Jacob Center works with youth, families and the community to inspire positive and lasting change. 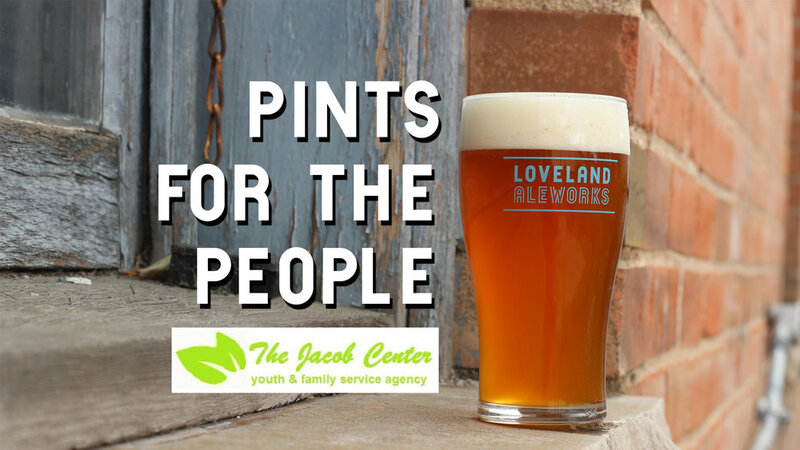 Loveland Aleworks donates $1 from every pint to this non-profit.